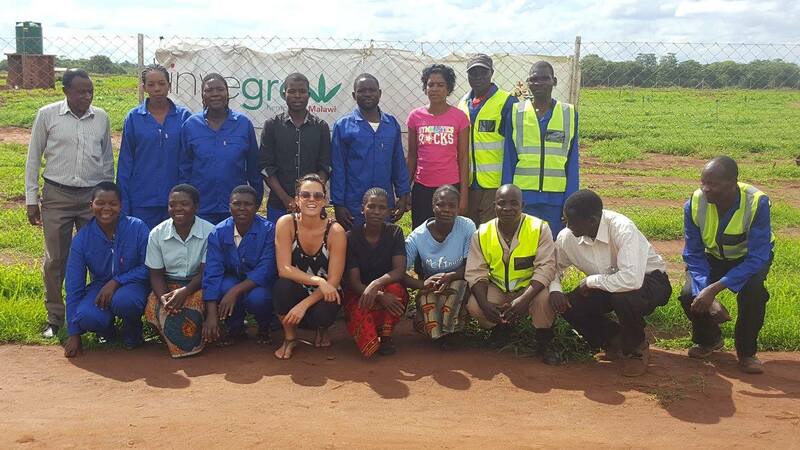 Hemporium’s sister company, Invegrow, recently posted online that they have now got the full support of the Malawian government. Clearly this is a big step for hemp in Malawi with lots of potential knock-on effects for the rest of Africa too. We got in touch with Invegrow’s Tanya Clarke to find out more about these developments. Hemporium: Judging from reports from the field, it seems as if the trials are going really well. What are some of the challenges you’re currently facing? Tanya Clarke: Some of the challenges are based around the varieties primarily. There aren’t that many varieties for the subtropical region – which we did know about. That lead us to identify a few that will work, and we will have to seed-breed for the future. I think that will be really important in order for the African continent to secure its place and develop the industry of hemp products. I think a lot of these countries are still quite conservative – the legalization of cannabis is still some time off, so industrial hemp provides a much more palatable alternative, and they seem really excited by it. HPM: Despite these challenges, why do you choose to work with hemp over any other crop? TC: We choose to work with hemp because the government made a proposal to the private sector in 2014 looking for new & innovative ideas, so the timing was right for me personally to take it on. 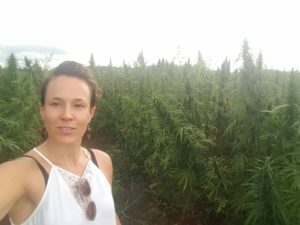 I was already in love with industrial hemp for many years and having met with Hemporium in South Africa, I knew that there was another company who on the continent had been lobbying for the same crop for some time. Among the many crops like ground nuts, pigeon peas and soy beans nothing was making much of an impact. 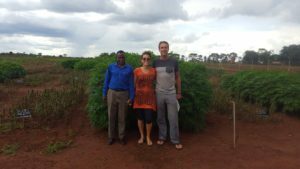 We definitely want to see a nice variety of crops being grown in Malawi, to get away from this mono-crop culture we have here – that being primarily being tobacco. 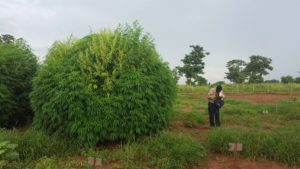 Industrial hemp, because of the multiple products you can make from it (especially with the value addition) seems like an ideal crop for Africa and indeed the world. Also I personally have a passion for hemp and I believe we should work with our passions. HPM: We saw online recently that you now have support from the government. Could you tell us a little more about this? TC: We do our trials and research at a government research station, and they have given us 4 hectares to do research on seed varieties and also some basic processing. We will also be using that research plot to seed-breed in the future. 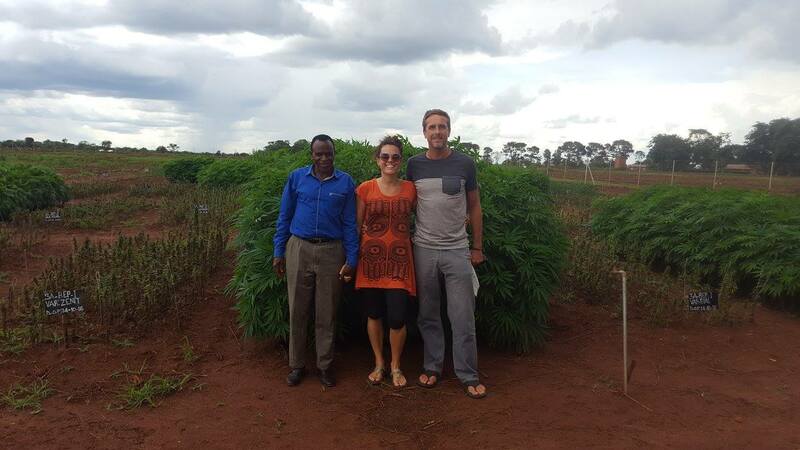 We are negotiating the collection of some local genetics so that we can preserve and hopefully utilize it for breeding low THC industrial hemp varieties suitable for Malawi and other countries on the latitude such as Zimbabwe and Zambia, and they just seem to be much more supportive and understanding of the crop just in their general attitude. They understand more about it now, and their fears about industrial hemp specifically seem to have abated a little bit. That’s the most exciting news in that they are not stopping us anymore, they want us to continue our R&D and commercialise as soon as possible. We want to import machinery so we can take the crop to the field later this year and show it on a more commercial scale. 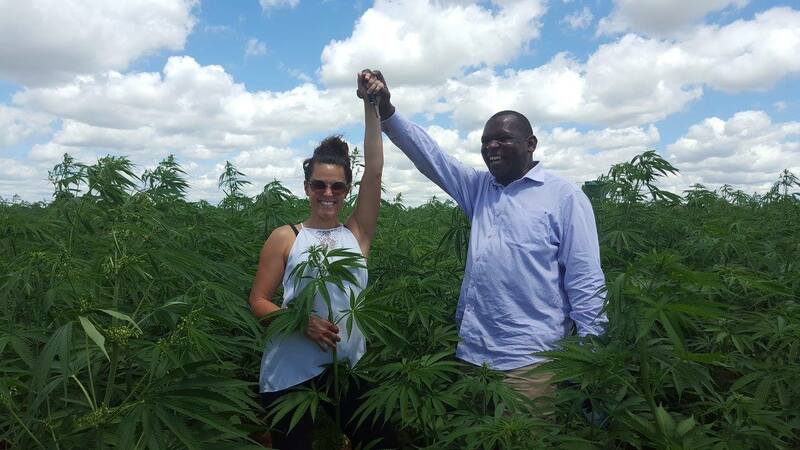 HPM: What is the next step for Invegrow in Malawi’s hemp journey? TC: The next step for Invegrow will be taking hemp to the field later this year. We have identified two or three really exciting potential sites that incorporate local farmers and cooperatives. We want to create a model where we create a market and develop a market and commercial farmers or local cooperative farmers can club together and cultivate the crop. Invegrow will then buy back the produce. 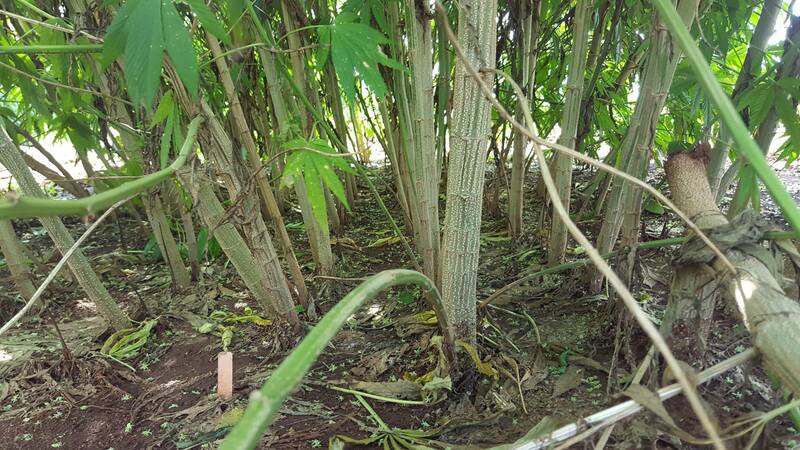 The government has made it very clear that this crop will be licensed as it is anywhere else in the world. 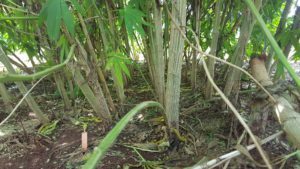 It’s not like it’s pigeon peas or tobacco or ground nuts where anyone can grow it – there will be background checks on the individuals and they will GPS farms and farms will be given permits annually for the crop. Where they get the seeds will be key, to ensure they are low THC non-drug variety, and also what they will be growing it for. There’s no point in growing it unless there is a market. I think that Invegrow’s role in all of this is to secure and develop the market along with other partners on the continent such as Hemporium. HPM: Any other thoughts to add? TC: Im very passionate about what hemp can do – one resource making 25000 products is incredible really. I have been using hemp for many many years in my cosmetics in my food, so I know that it works, I can sense the changes in me, I love it for my health. So I very much believe in this crop, and I think that s what you need in order to be successful, and the trials with the government have given us that opportunity to understand the crop better. So we are very grateful to the government for that opportunity but we really must start acting now, we don’t want it mired in research for years and years. It must get commercialized, and hemp products must come out of the niche arena and become mainstream. In order for other countries and companies in Africa to really benefit from it commercially and also from the medicinal and health properties we must get more and more people using the products and we must reduce the price of those products. I believe Invegrow has a role to play in that arena. So if we can secure a source of seed for farmers, that’s definitely stage 1, which we are addressing now. We very much hope 2018 will be our year. HPM: We at Hemporium wish you all the best and look forward to working with you to ensure a thriving hemp industry in the region. Well done on your progress so far, it is wonderful to have like-minded companies by our side pushing for Industrial Hemp to claim it’s rightful place as the premier eco-resource in Africa.